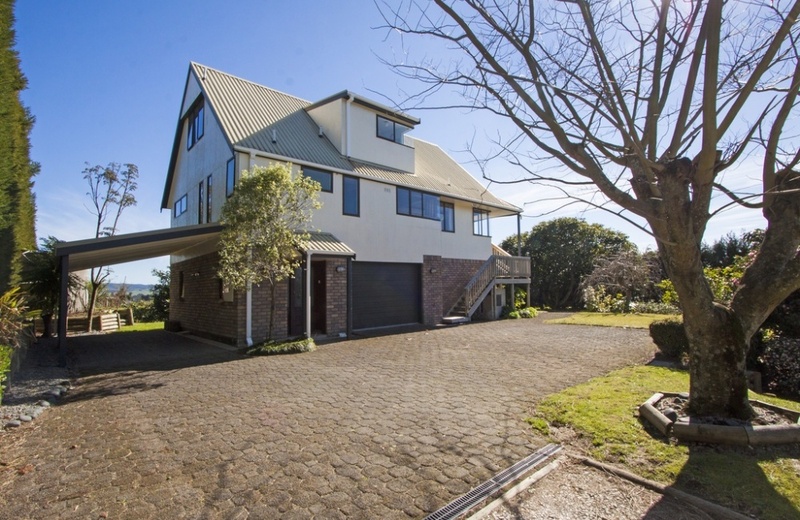 If you are a family with teenagers needing to supplement your income to cover never ending expenses faced by a growing family, then take another look! 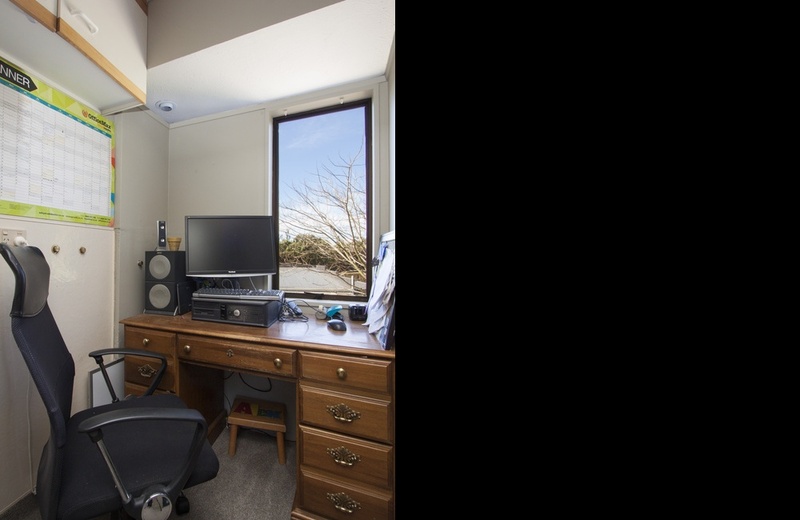 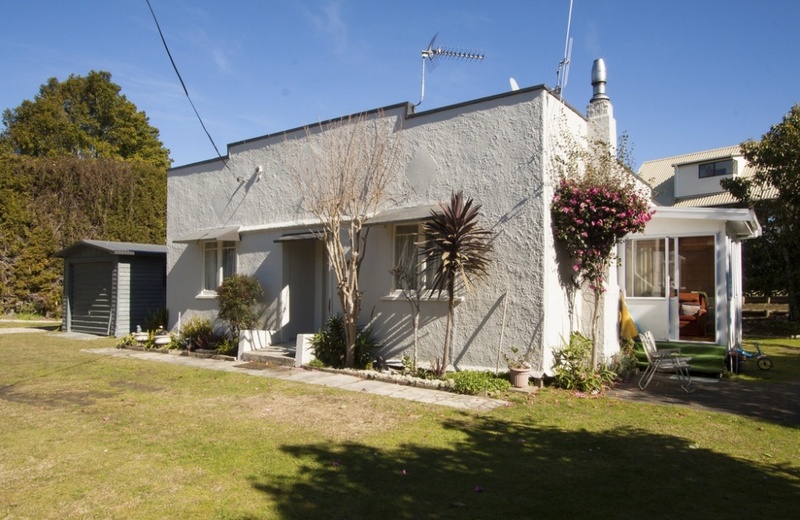 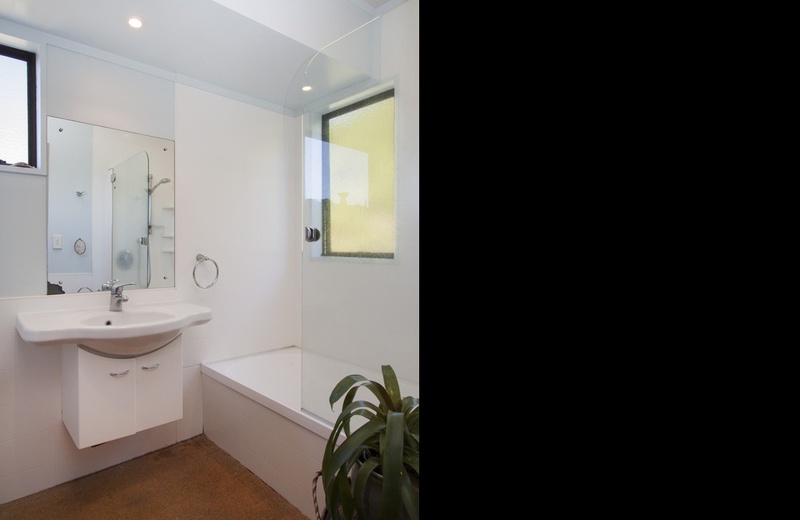 This property comprises a 5 bedroom family home set on 4047m2 plus a 2 bedroom Art Deco cottage currently rented for $240 per week. 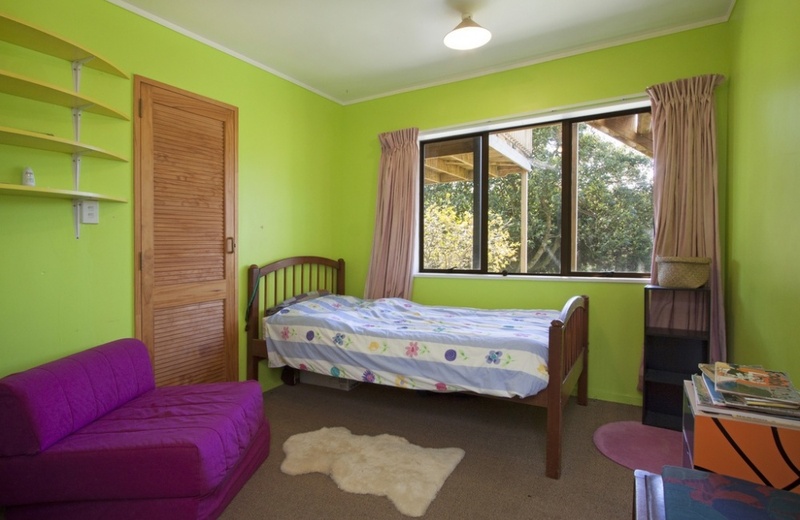 The layout of the main house is most suitable for teenagers with 3 upstairs bedrooms and 2 bedrooms adjacent to the basement garage. 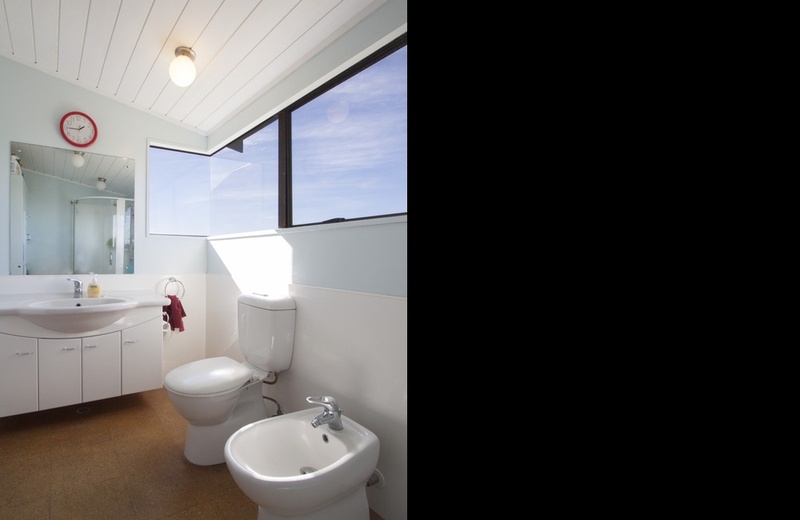 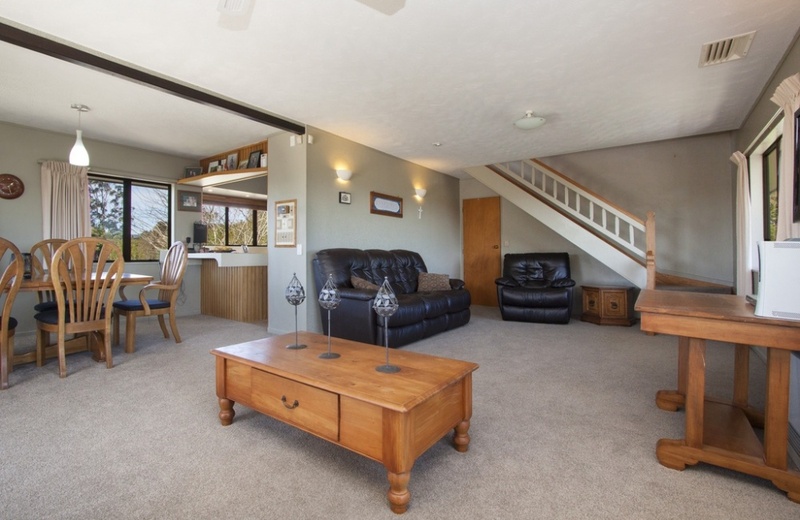 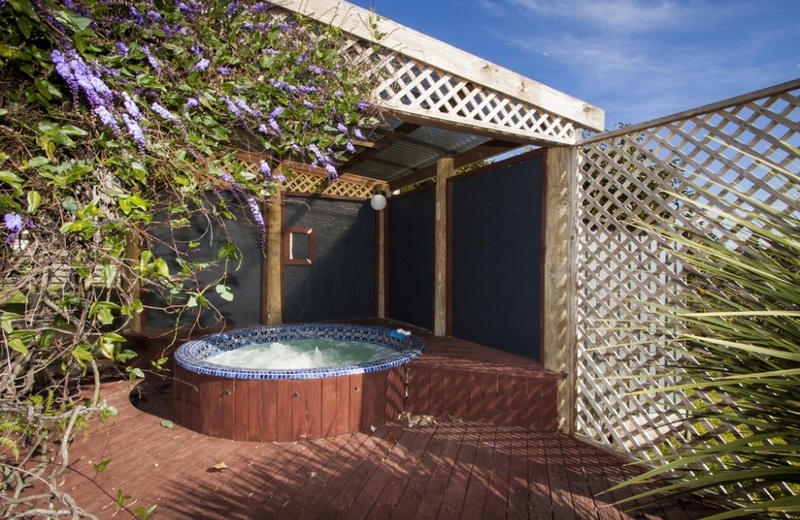 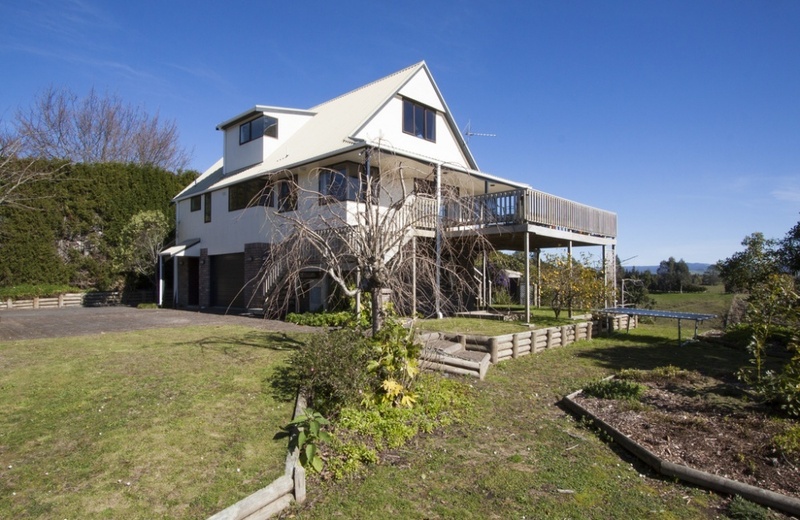 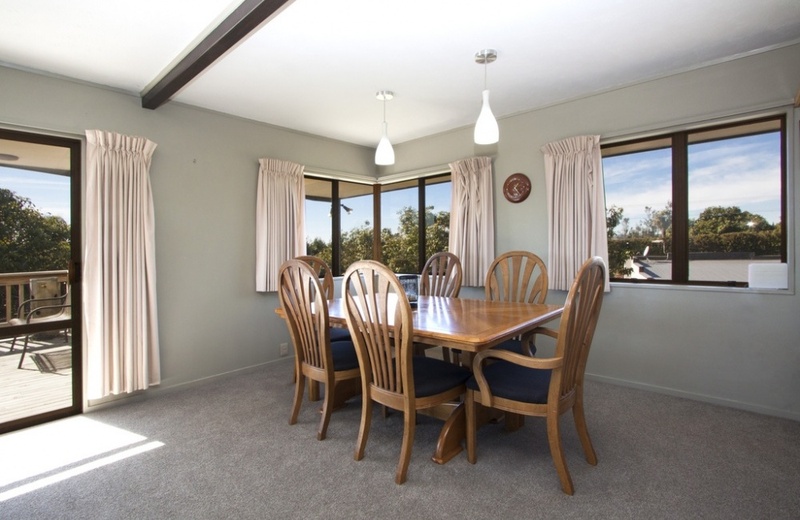 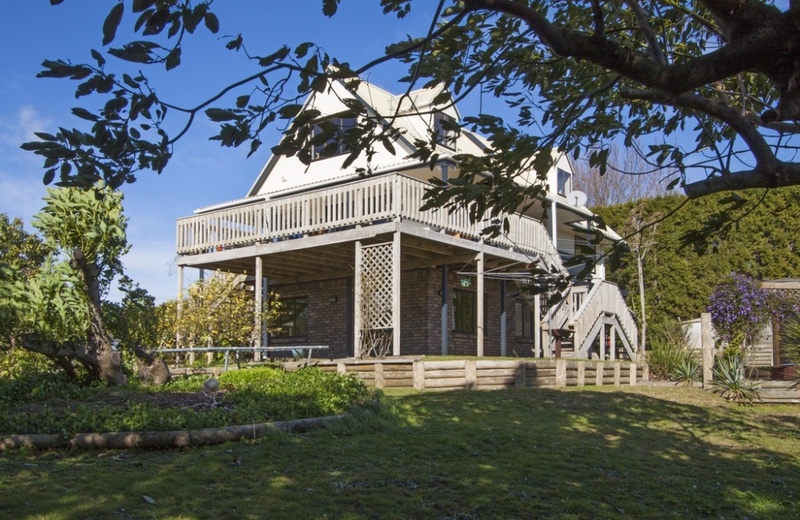 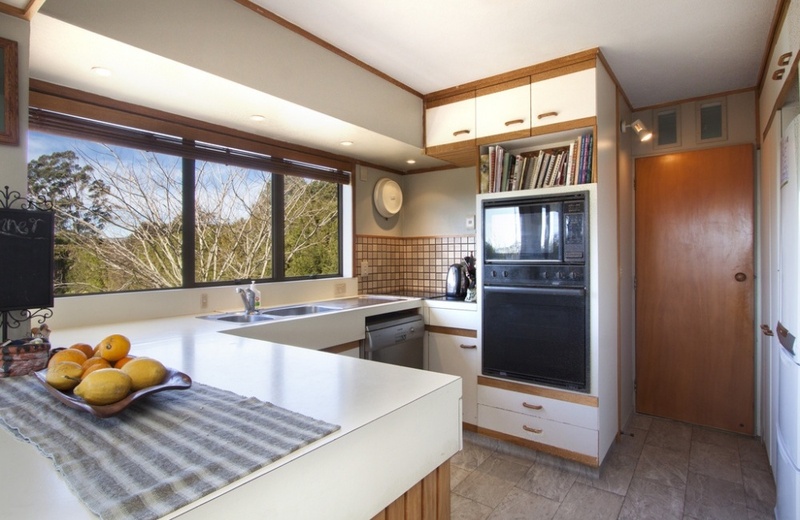 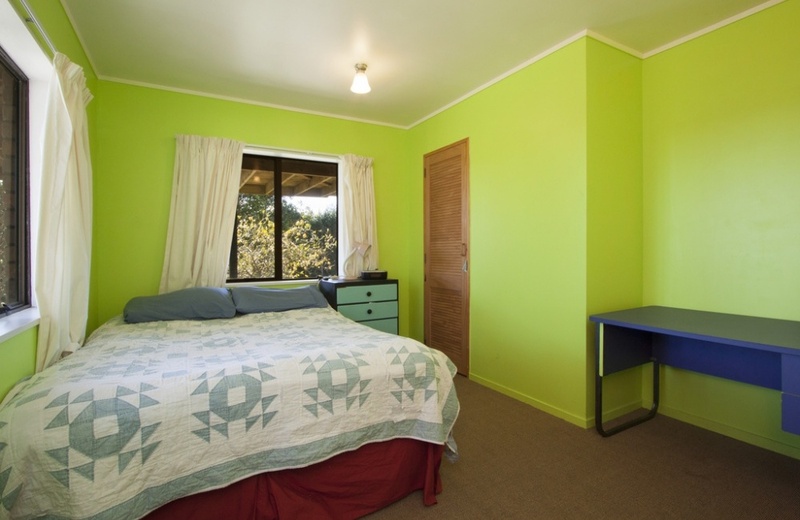 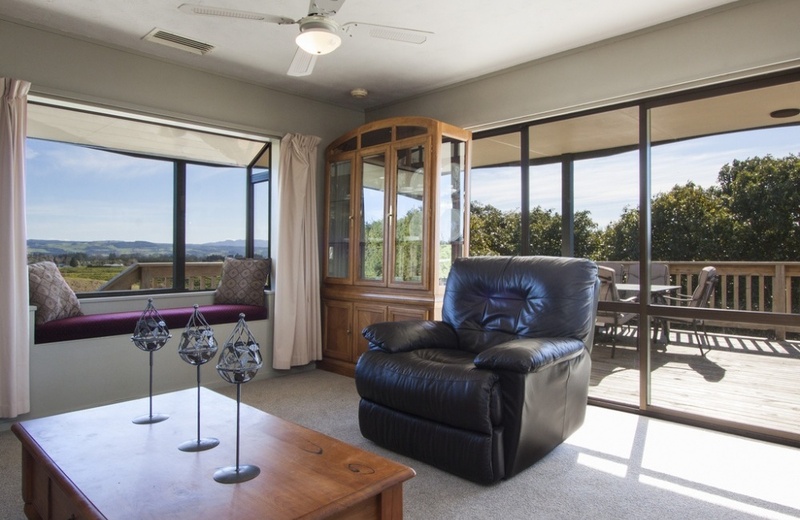 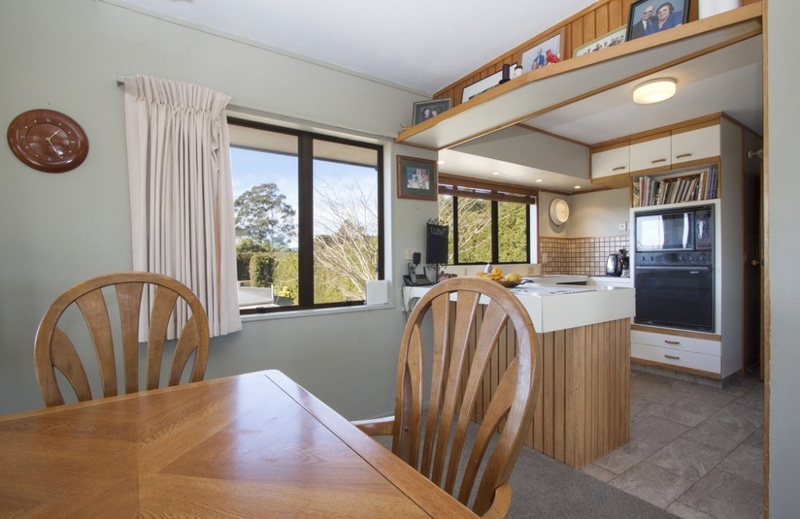 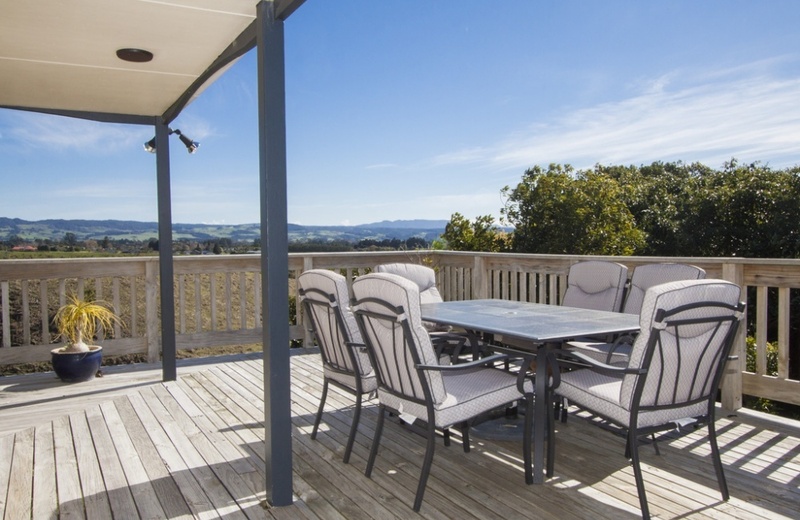 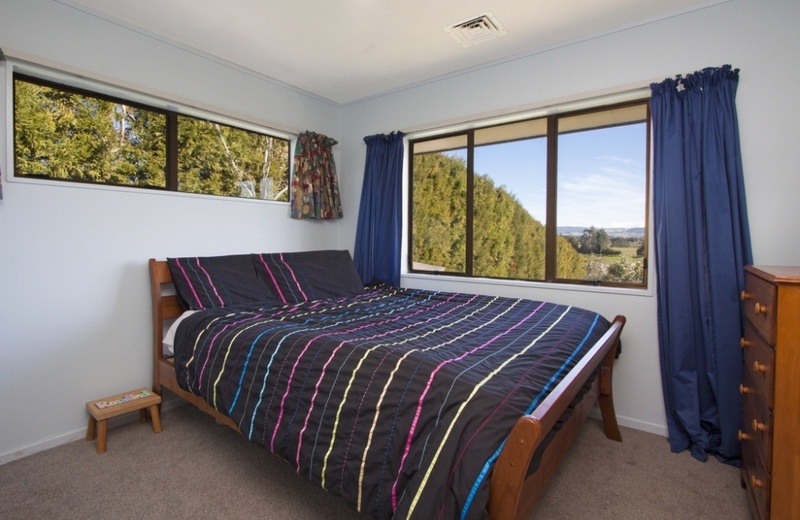 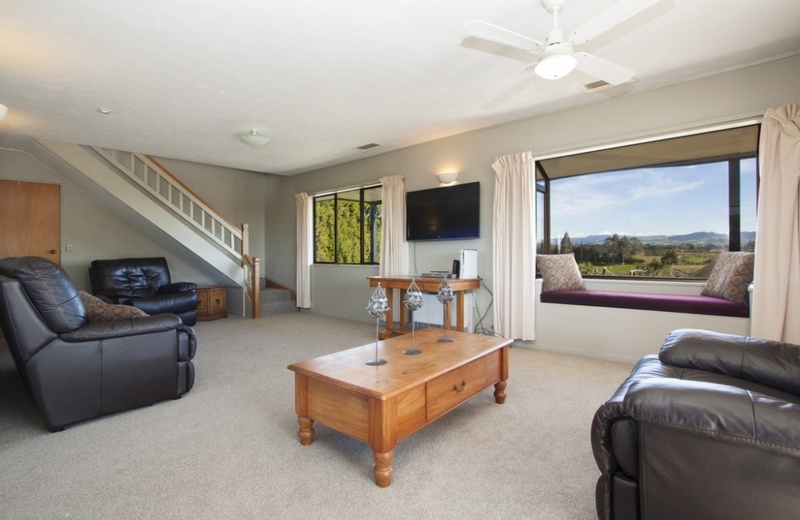 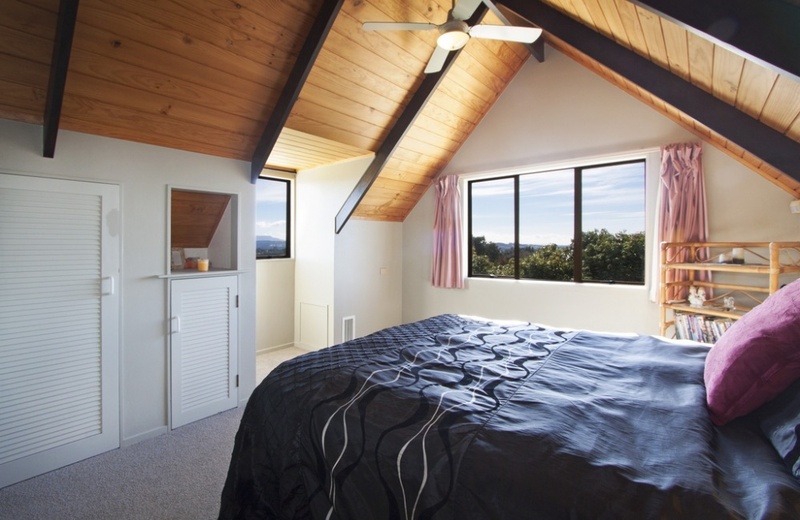 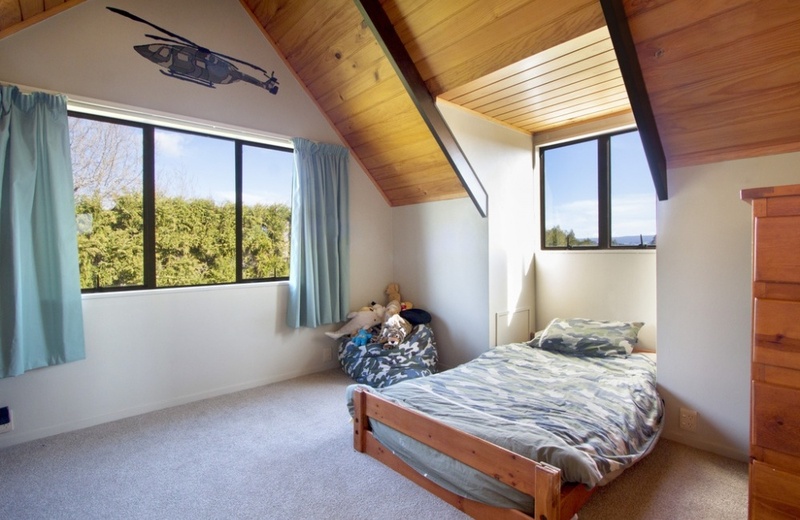 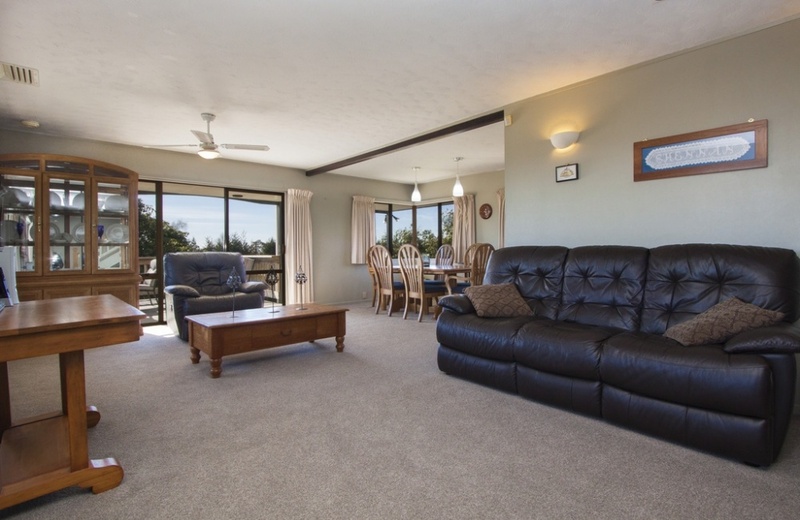 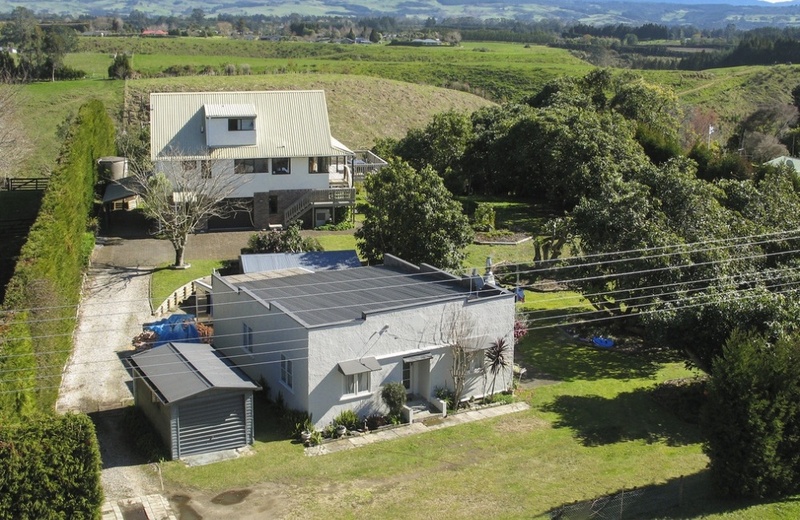 Stunning Kaimai views & sunsets from the lounge and large deck. 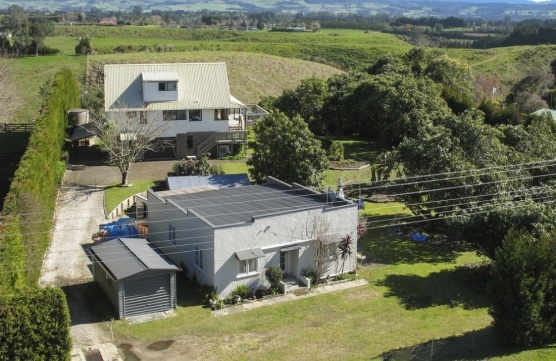 Production could be improved from 27 mature avocado trees or removed to provide more lawn and garden. 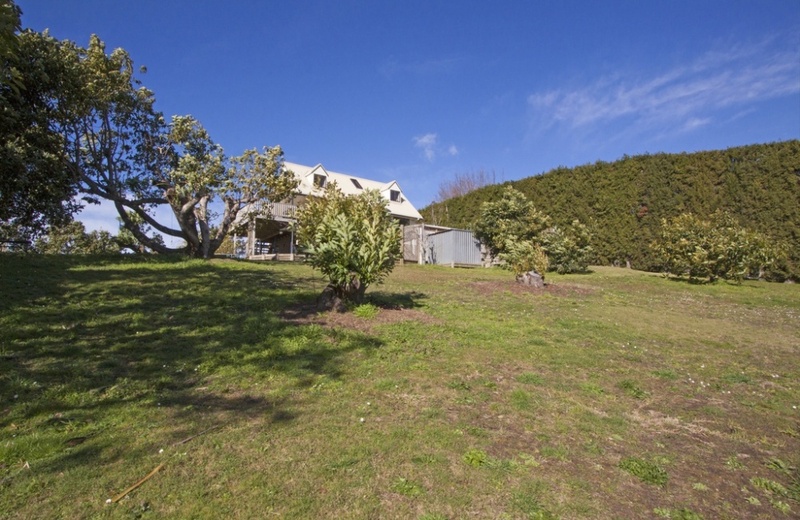 A developer may wish to explore the possibility of subdivision.